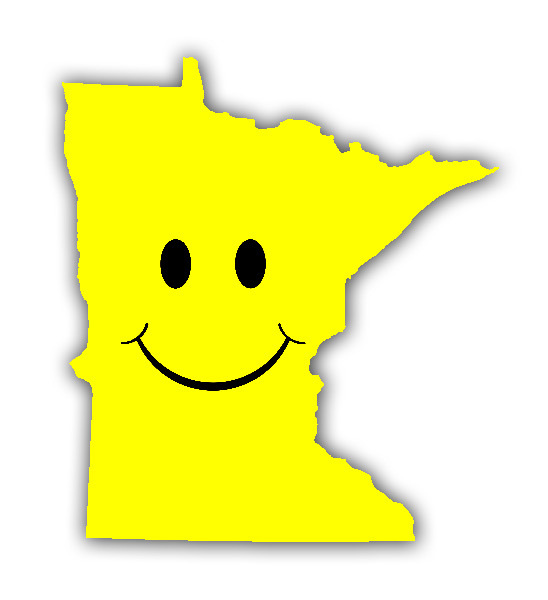 Minnesota received more good economic news yesterday. Three Minnesota cities ranked among the top 25 smaller cities in the country to do business and have a career. Mankato ranked third on the national list, followed by Rochester (23rd) and St. Cloud (24th). This news comes just one week after the Minnesota Department of Employment and Economic Development (DEED) announced that the state gained another 8,500 jobs in June, and Minnesota’s unemployment rate dropped to its lowest level in more than seven years. 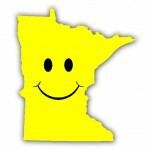 Overall, Minnesota has gained nearly 160,000 new jobs since Governor Dayton took office in January 2011. Another new study released this week named Rochester the second-happiest city in the country, just behind Charlottesville, Virginia. Rochester was the only northern city in America to make the top 10 list from the University of British Columbia and Harvard University. 3rd-Best State to Make a Living – Forbes Magazine named Minnesota the 3rd-best state in the nation to make a living in 2014. 6th-Best State to do Business – CNBC named Minnesota the 6th-best state in the nation to do business in 2014. Twin Cities: Lowest Unemployment Rate – In early July, the U.S. Department of Labor noted that the Twin Cities had the lowest unemployment rate (4%) of any major metropolitan area in the country. Best Manufacturing State in the Midwest – Creighton University’s Mid-America Business Conditions Index showed Minnesota is outpacing the entire Midwest region – and much of the rest of the country – in manufacturing. The study considers a state’s exports, domestic sales, and factory hiring.